Mahmoud El-Kati is a retired lecturer, writer, and commentator on the African American experience, he specilizes in African American history and advocates institution building within cultural communities. He is an advocate of building ones humanity through the understanding of their culture, history and community. 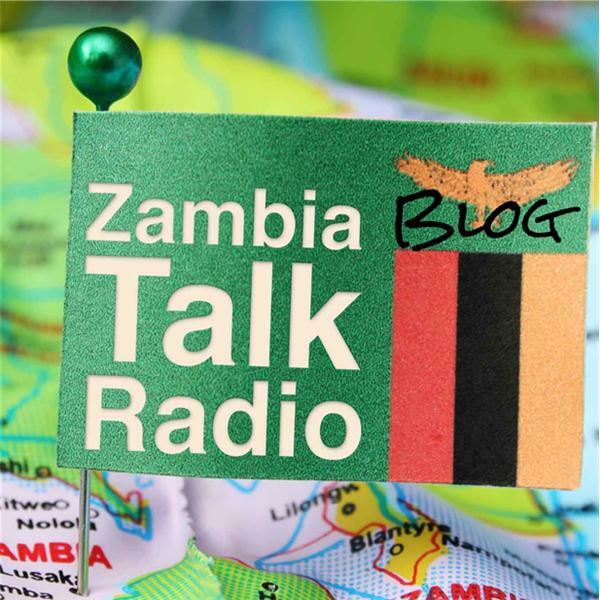 Rich Young of Pure Works out of Californai, USA joins us to discuss varouus proects his organization is underaking all over the wolrd including Zambia.